We are a tight knit, passionate and high performing team based in Sydney that helps big and small companies conceptualise, plan, build, deliver and run great products. As a technology partner, we understand our clients work in a competitive global landscape. So we never hesitate to go the extra mile, as sometimes that's the difference between good and great, success and failure. Our team collectively has worked with many companies across various industries - Government, Education, Financial Services, Telecommunications, Networking, Tourism, Entertainment and direct to Consumer. For example, we architected and delivered the bus contract management system for Transport NSW which processes over $1B annually; we are official partners of the NBN responsible for the creation and delivery of mobility digital products for Australia's next generation network; we are implementing a relationship authorisation management platform for the Australian Government in collaboration with Deloitte; and we helped build Australia.com, which is Tourism Australia's primary digital asset for promoting tourism in Australia. We adopt Lean Methodologies and we're a certified Scrum & Agile team. We work quickly to deliver value early and often. Our team has years of experience successfully architecting, implementing and delivering innovative software solutions for our clients. Our philosophy is to take on a project only if we can be "A Players". We don't take on work we cannot be "A Players", opting instead to help our would-be clients find the right team to work with them. We're not spec developers, so we work with our clients to get the best product, even if that means coping with changing requirements. We judge ourselves by how successful we can help make our clients. We develop systems with iOS, Android and Web. Servers we run are hosted in Amazon's Cloud Infrastructure. We integrate our apps with analytics to track user behaviour and engagement. We leverage third party services like MailChimp, rather than building to save time and money as well as keeping the team focused on what's important for our clients. 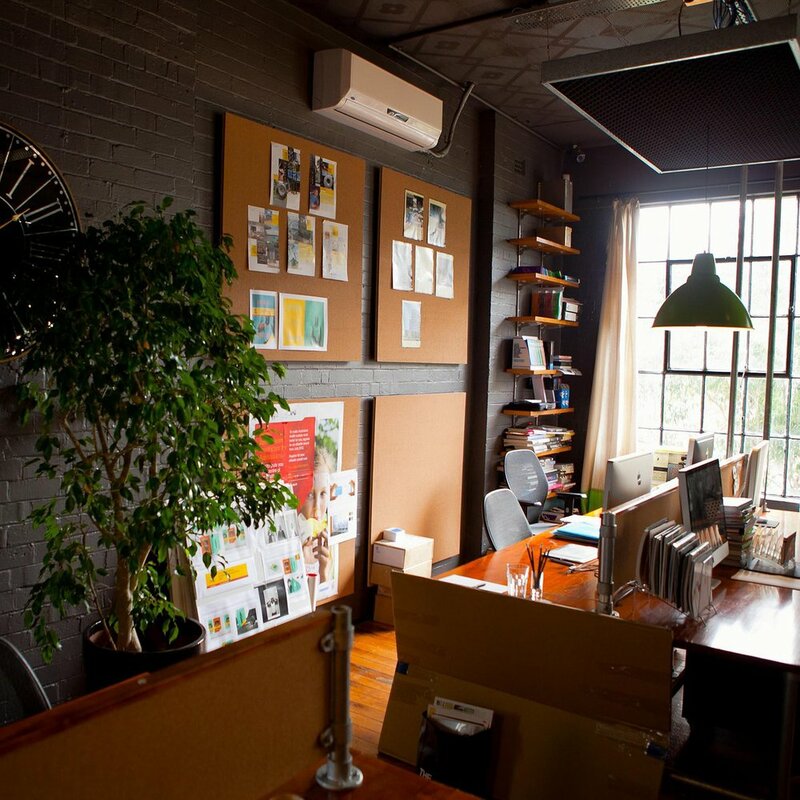 We work out of a shared office workspace on Clarence Street (near Town Hall Station in Sydney) amidst teams of marketers, graphics designers, video production staff and fellow developers. It is a vibrant environment that fosters creativity, collaboration and culture. Do you have a question? Want to find out more how we can help you deliver your next product? Don't hesitate to reach out.